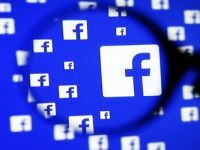 Rapid Action Battalion (Rab) claimed to have arrested two people for their alleged involvement in creating fake websites to spread fake news. Members of Rab-2 arrested Kamal Hosen and Mohammad Ali from Mohammadpur and Tongi areas early today; Superintendent of Police (SP) Mohiuddin Alamgir of Rab-2 told the media. They are affiliated with Islami Chhatra Shibir, the Rab official claimed. A laptop and a mobile phone were seized from their possession. Both the arrestees are members of the same gang Enamul Haque Mony worked for. 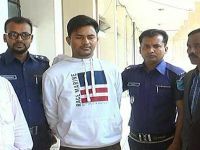 The Bangladeshi PhD student of South Korean University was arrested on November 21 from Dhaka’s Airport Railway Station area on the same allegation, the SP said. The arrests came ahead of the Dec 30 election. 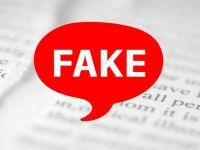 The government is battling the menace of fake news websites that pirate the logos and designs of Prothom Alo, Bangla Tribune, BBC Bangla and other news providers. Cyber frauds then spread false news on Facebook.